If you’re unhappy with the size you’ve received, first check that the size stated on the garment matches the size stated on the sizing chart. Though rare, it’s possible that the garment was mislabelled. Let us know and we’ll get you sorted out.  If you’d like a different size, get in touch with us at fablemindsmerch@gmail.com and we’ll let you know what your next steps are.